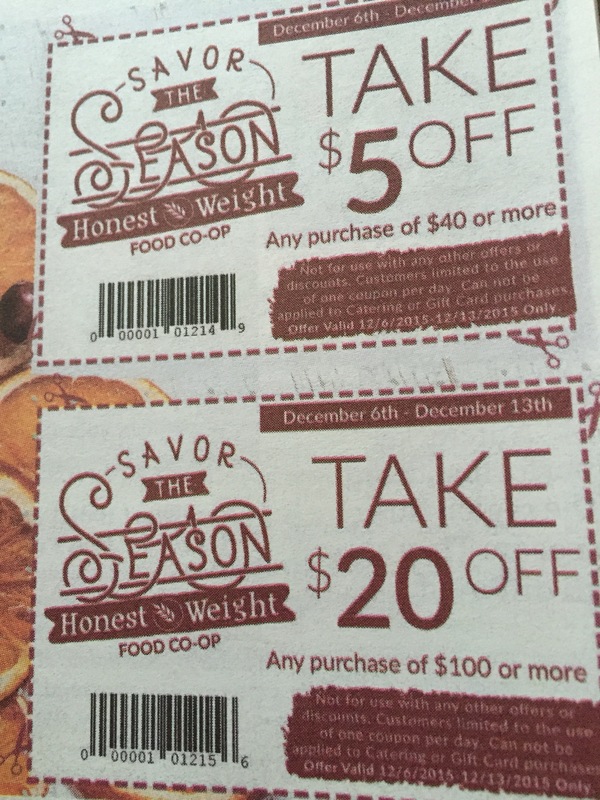 Tucked in this special holiday section in today’s Times Union you will find two Honest Weight Co-op coupons for $5 off $40 and $20 off $100. Many Price Chopper also accept Honest Weighg coupons. 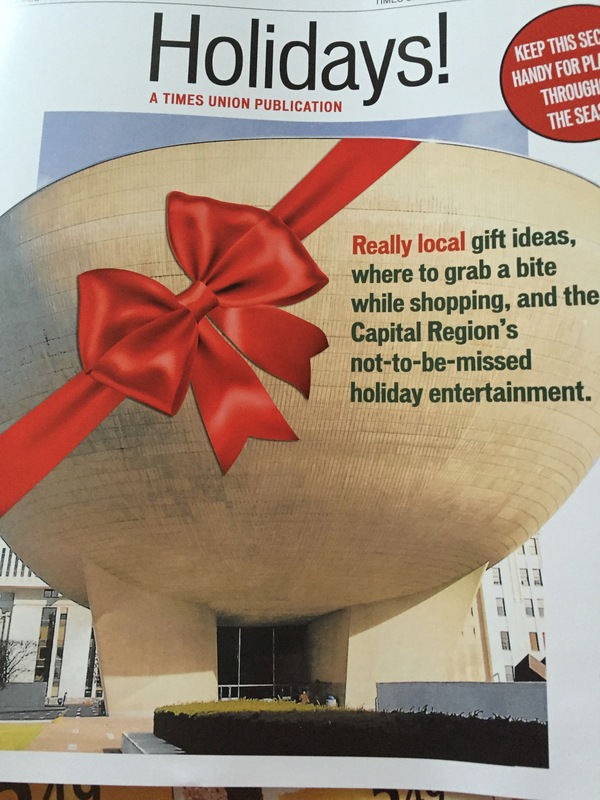 This entry was posted in Capital Region Deals, Coupon, Price Chopper and tagged Coupons, honest weight. Bookmark the permalink.